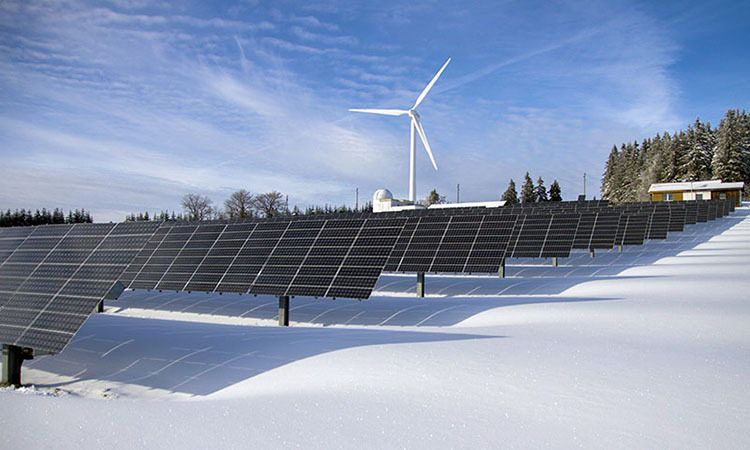 UDRI scientists and engineers conduct research in multiple areas of energy and power, including fuels, combustion, alternative energy and power sources, and environmental science and engineering issues. 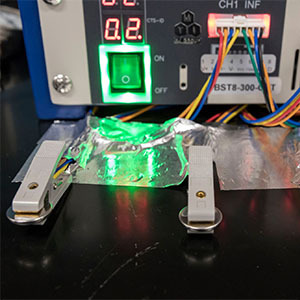 In addition, our researchers investigate various energy technologies and materials, including ceramics; glasses; and electrical, magnetic, and optical materials. UDRI develops materials for high power semiconductors, capacitors and batteries. 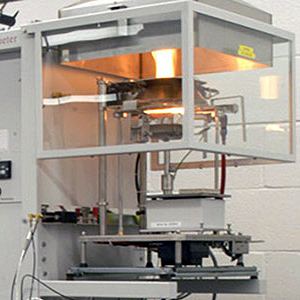 Our expertise includes thin film deposition and processing; materials characterization; device- to system-level design, fabrication, and testing; thermal management of electronic components; and computer modeling and simulation. UDRI conducts research in sustainable energy and the environment with a focus on reducing pollution during energy generation, reducing energy consumption, and investigating alternative energy technologies. 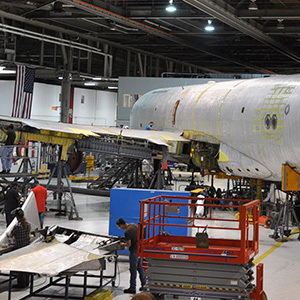 UDRI has comprehensive testing, data collection, and data analysis capability for both aircraft and flightline air conditioning carts. 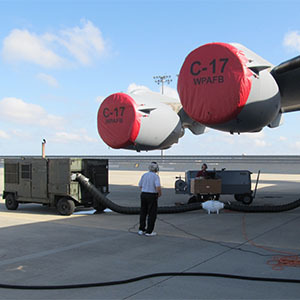 The capability is portable, has been demonstrated on USAF flightlines, and can be extended to civilian flightlines. 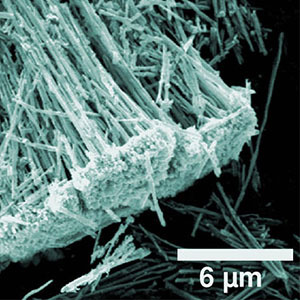 UDRI performs synthetic and analytical chemistry, materials science, and electrical engineering/electronics, with specialties in synthesis and in-situ functionalization of hybrid inorganic-organic nanoparticles, highly-reactive nanoenergetic materials, fuel additives, micro- and nanoelectronics, microelectronic fabrication, photovoltaics, and opto-chemical sensors/detectors. UDRI conducts research on many aspects of combustion science related to alternative energy, fire science and safety, and combustion science. This includes synthesis, processing, and characterization of new flame retardant materials, flame retardant material design, and aspects of fire safety engineering. 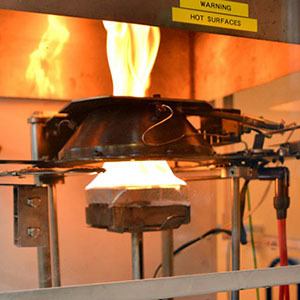 UDRI's Fire Safety Science and Material Flammability scientists provide valuable research that saves lives and property and ensures materials meet accepted flammability standards. 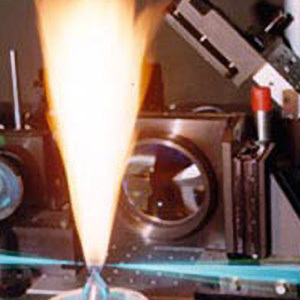 UDRI conducts critical research related to fuels, including combustion, engineering services, environmental microbiology, fuels engineering, fuel science, and modeling and simulation. UDRI conducts research efforts to move away from fossil fuel use and find ways to enhance and utilize processes existing in nature to generate energy in an economical manner with the least impact on the environment. You may experience display issues when viewing this site in Internet Explorer. All other major browsers are supported.